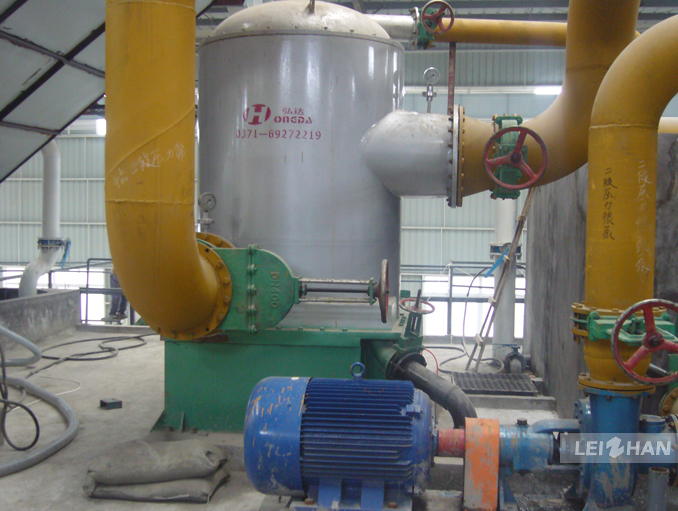 Paper pulp plant are using in Sichuan Lianda Paper Industry.They purchased one complete paper pulp making equipment such as Chain conveyor,Vibrating screen,Up flow pressure screen, Double disc refiner etc..
Vibrating screen:It is mainly used for pulp tailings processing, with large filtering area, low power consumption and clean impurity. 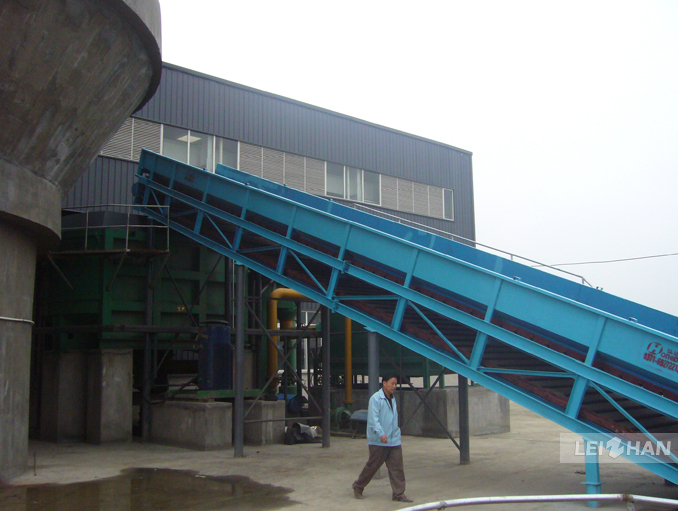 Up flow pressure screen:It is specially used for coarse and fine screening of waste paper pulp. 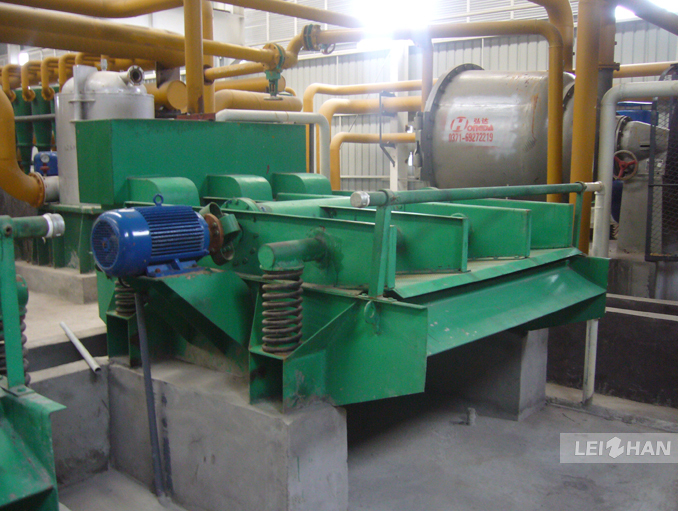 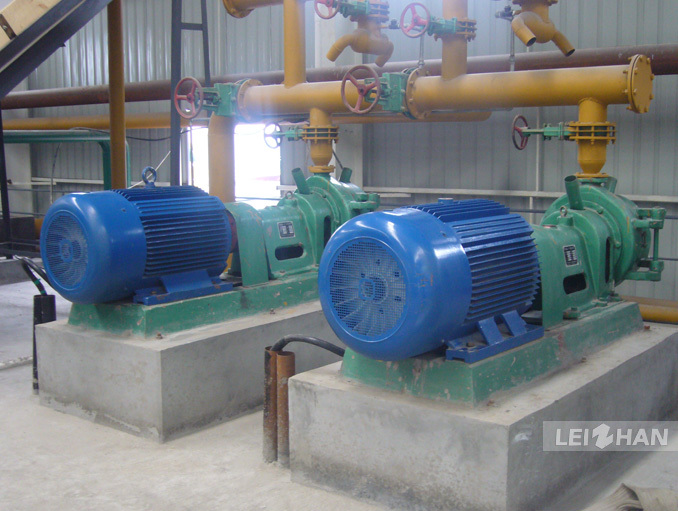 Double disc refiner:Used for beating and improve the beating degree of pulp to satisfy the paper making demand.